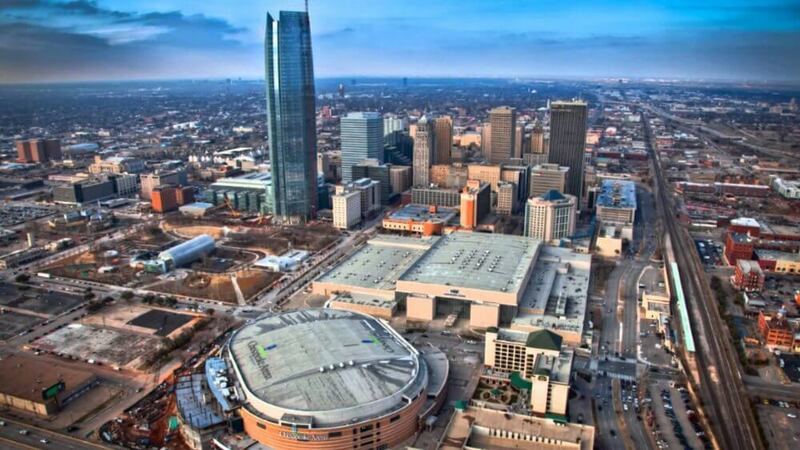 Let us explore some new ideas and ways to meet people in Oklahoma City. If you’d like to make friends and mingle with new, interesting, people then this page is for you. The capital of the state of Oklahoma, Oklahoma City offers the best in culture, amenities, cuisine and much more. The Horse Show Capital of the World has a rich cowboy heritage that adds to its charm. Meeting new people and making new friends is never a hassle in one of the friendliest metropolises in the US. From outdoor adventures to meetup communities there are plenty of places to interact with the locals. A great way to stay fit and meet new people is to join the innovative cycling yoga fusion group at Cycle 3 Sixty Oklahoma City. 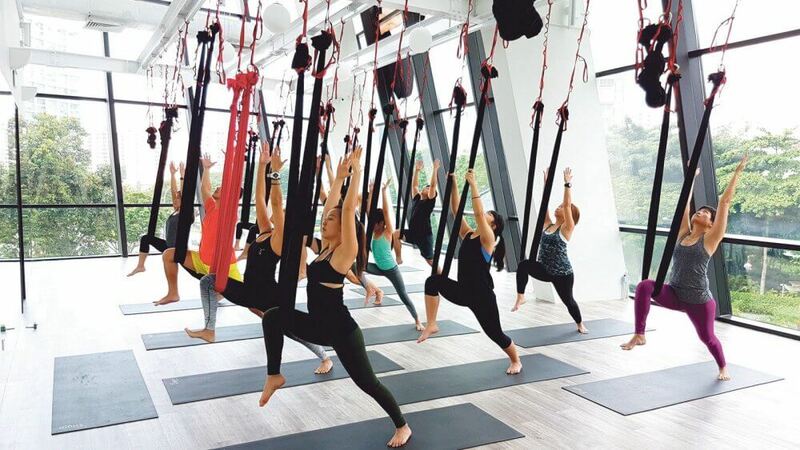 The only fitness studio of its kind, it combines the benefits of yoga and cycling. 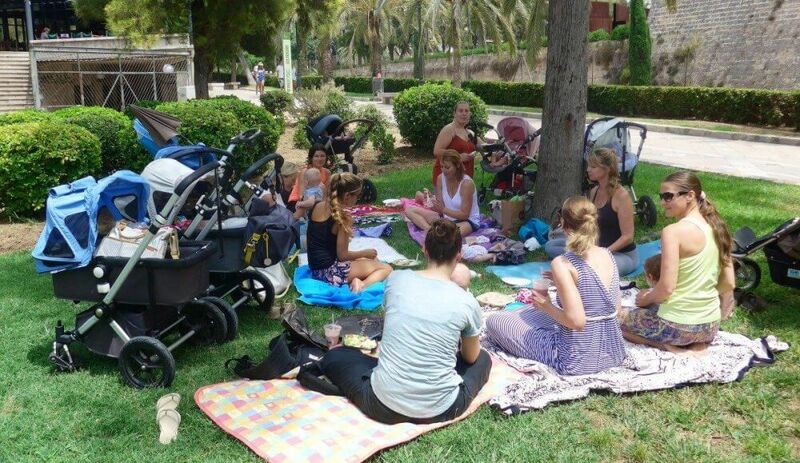 A wonderful place to meet other locals and make friends, while achieving your fitness goals! There are a variety of classes with expert instructors who will put you through your paces, while you enjoy the convivial atmosphere and the company of other friendly group members. Exercising has never been so much fun as when you are part of this fitness group. There are times when we get jaded and tired of the frenetic pace of modern city life. At such times we seek to get away from the bustle of living in the city to a serene getaway. One such community getaway is the Osage Forest of Peace retreat centre, where you can meet and interact with other community members from diverse religious and spiritual backgrounds. You will enjoy the company of like-minded people while learning to meditate and achieve complete relaxation in the soothing and tranquil atmosphere of the centre. If you feel your interpersonal skills need to be better developed and need a boost to your creativity, a great place to join would be the OKC Improv Class. 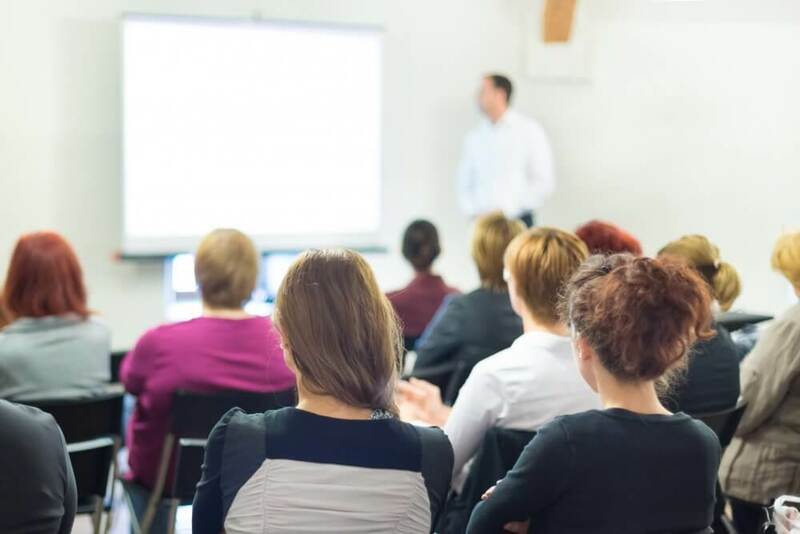 You get to connect with a wonderful supportive group of people, while learning new ways to get creative and develop a better interpersonal connection with people you meet. This will help to build your social skills and confidence, two qualities that are integral when it comes to making new friends. 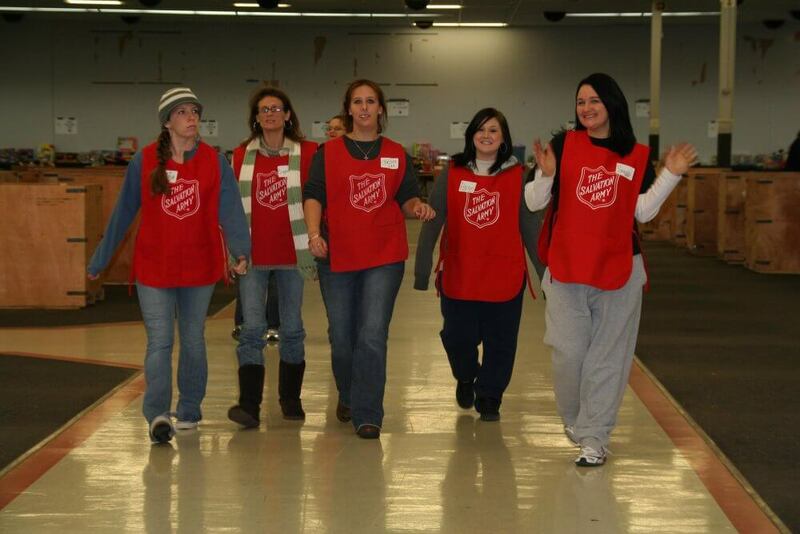 Learn new skills, bond with fellow members and enhance your social skills along the way. Dogs like humans need change and the opportunity to meet and interact with other members of their species. Owning a dog helps to connect with other pet and dog owners with ease because of the shared common interest in animals. 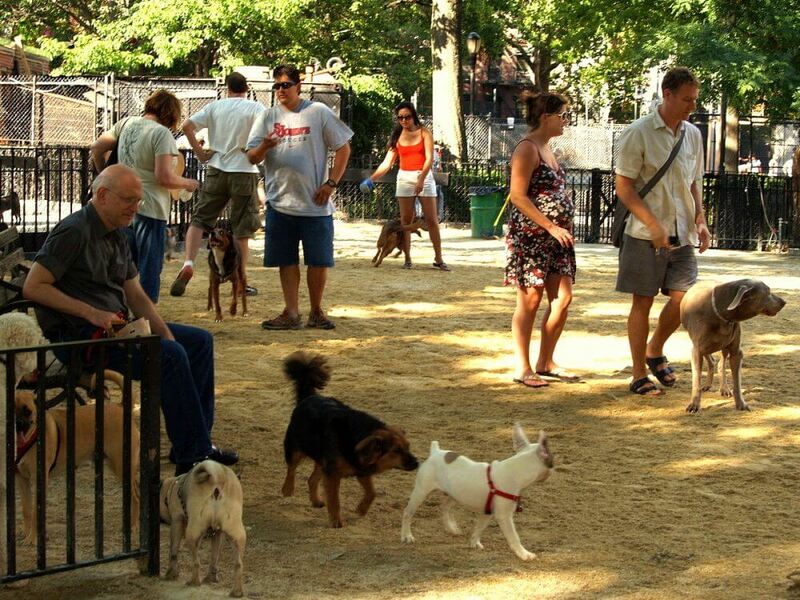 A dog park is one place where both you and your pooch would get a wonderful chance to socialize and meet other members of both the two-legged and the four-legged variety. Your dog has a blast getting to meet his kin and chummy up with them, while you get to network with other dog owners in the area. Sound like a winning proposition both for your darling pooch and yourself! Every one of us needs to find a way to contribute in our own way towards the community we live in. Volunteering provides the perfect platform to help others while also helping to meet and connect with other residents of your city. Oklahoma City has plenty of organizations and community clubs that serve the city’s lesser privileged, the elderly, and those with mental disabilities among other vulnerable sections of society. When you sign up a volunteer you do not only help others but also get a chance to bond with new people who share the same passion as you for serving the community. Gardening is a wonderful way to beat stress and live a more relaxed and happier life. 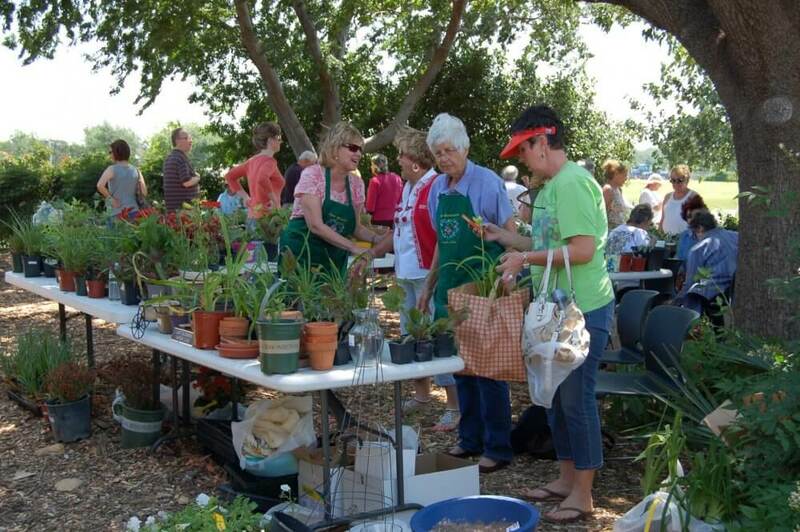 Like millions of Americans if you have a passion for gardening and horticulture, becoming part of a gardening club helps you learn the latest in gardening and interact with others with a similar passion for gardening. Join a gardening club and you would get to share information and gain knowledge and make new friends along the way. Another way to meet people in Oklahoma City is through dancing. It works as a bridge to help people from diverse backgrounds to connect with a shared interest in dancing. 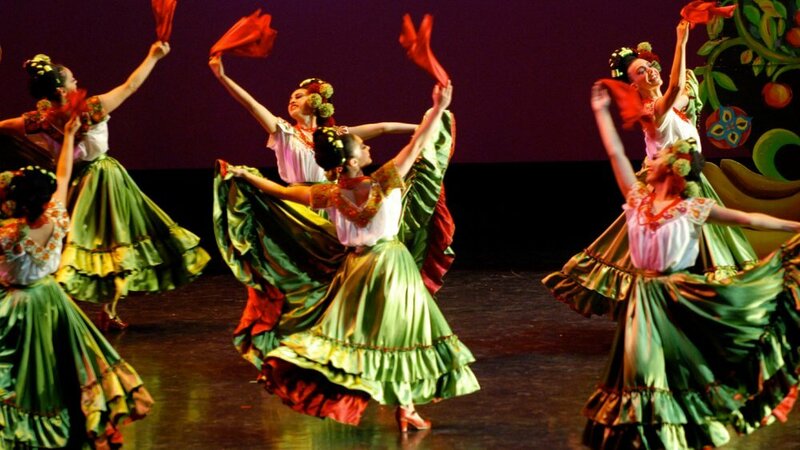 There are workshops and clubs across the state, which teach various forms of dancing. If you are someone with a love for the old and traditional you would enjoy getting to be a part of the Scissortail Traditional Dance Society. You get to learn traditional and folk dance forms with American and English roots and enjoy the company and camaraderie of other dance lovers as well.